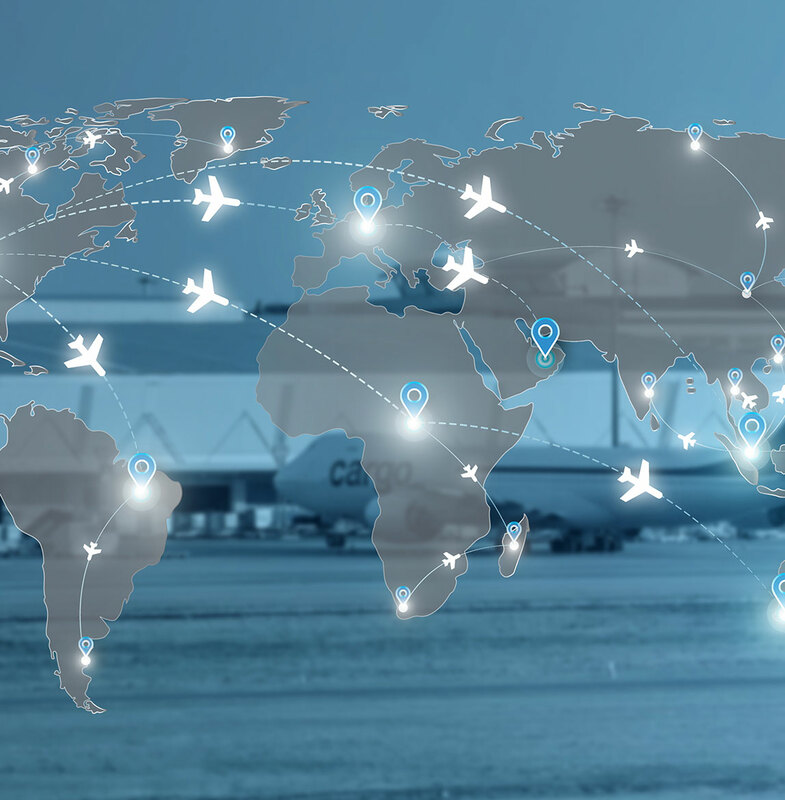 As the logistics industry has multiple countries, procedures and technology platforms that do not talk to one another, we have installed the best software solution available to integrate our Customs clearance software and accounts software directly into our mainframe system. BoxTrax provides an online portal for our clients to manage any shipment information needed for successful logistics. Each customer’s online account can be customised so they will be more closely aligned with our business of freight management. 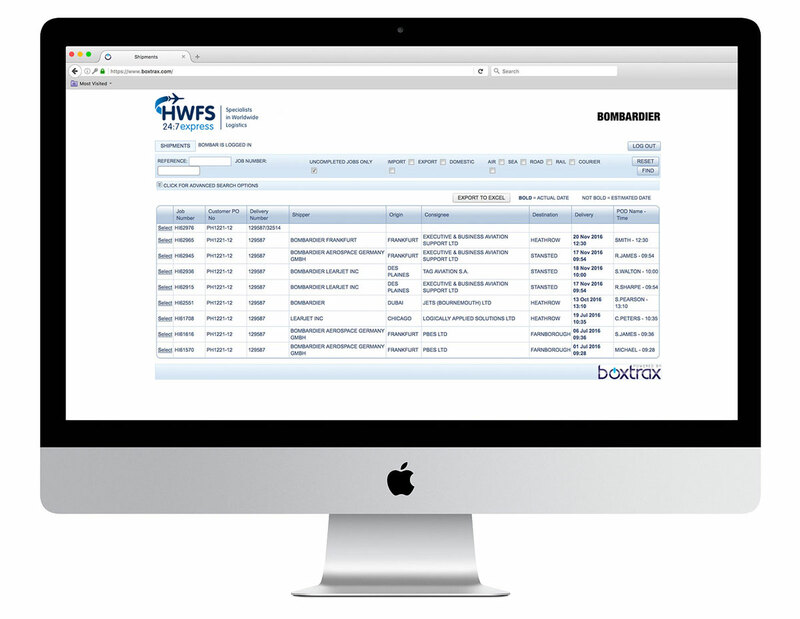 From the moment a customer provides information for a PO, or a shipment, to the safe delivery of your goods; HWFS gives you total visibility. You can see the status of your shipment, the size, quantity and current location. From inception to completion, you’re always in the know. Our on-demand or scheduled reporting as defined by you the customer means that you can receive as many reports as you wish, sent to as many people, as often as needed. Our portal has just one sign-on and login, no need to remember multiple passwords and procedures, simply tab across to find whatever you need to know. We believe our Customer Portal is a perfect example of how our superior technology allows us to stay lean and customer focused, using fewer resources. With our online booking tools our customers can create a job they want us to handle, avoiding double keying to ensure data accuracy and saving time. Regular shipper and consignee addresses can be saved into the system. 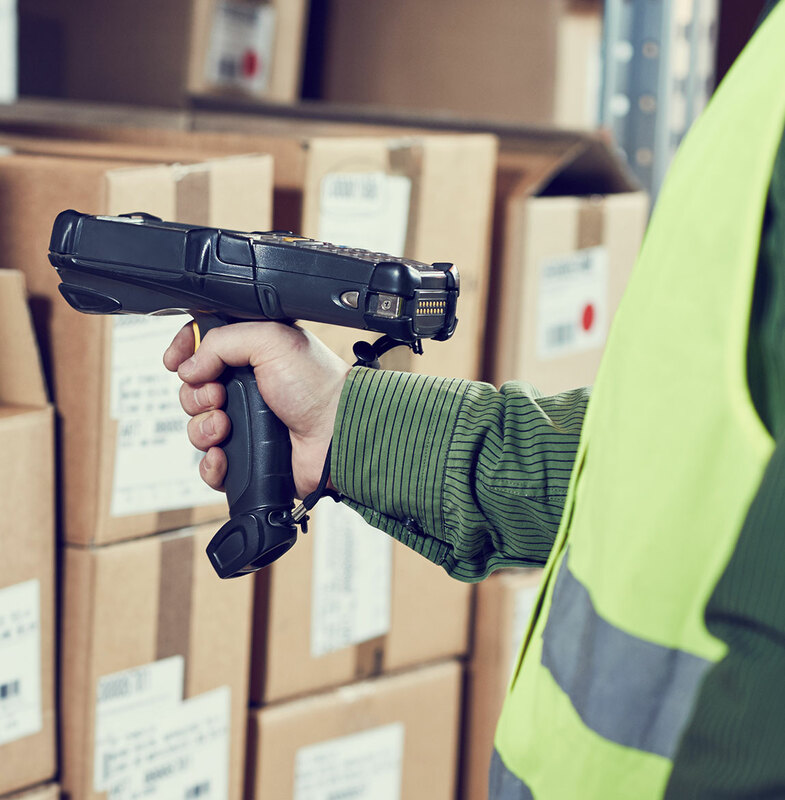 Additionally, we can create an immediate tracking link allowing our customers to provide details to the consignee or other interested party so they can keep up to date on the consignment’s progress and final delivery.